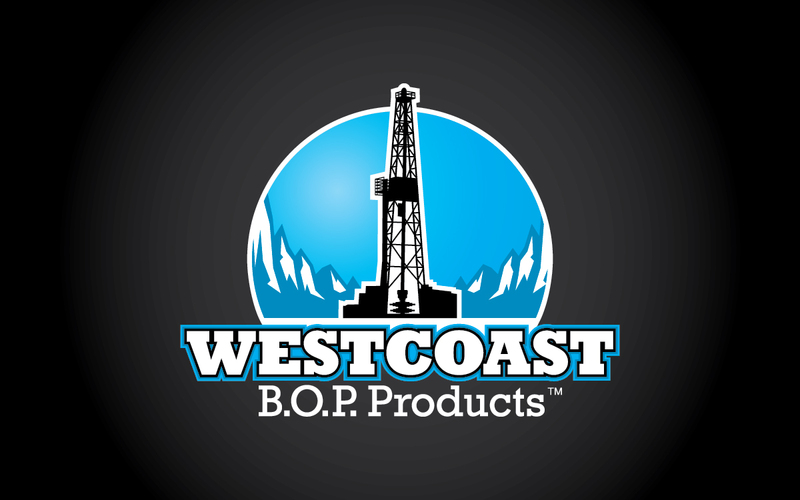 Westcoast BOP Products originally started up in California in 1983. 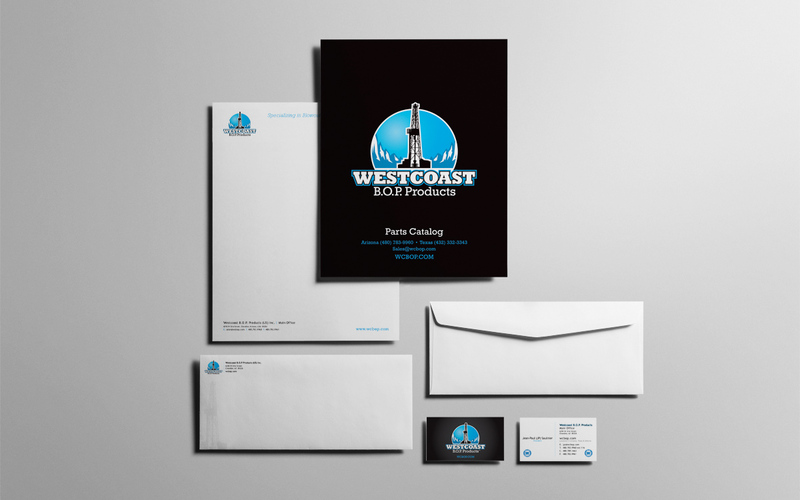 Their brand had not been updated since then and a shift in focus from off shore rigs to land based rigs meant it was time for a change. This included everything from the logo to the cheques. WestCoast B.O.P. solicited Two Stones Design to assist, develop and modernize our brand and website. 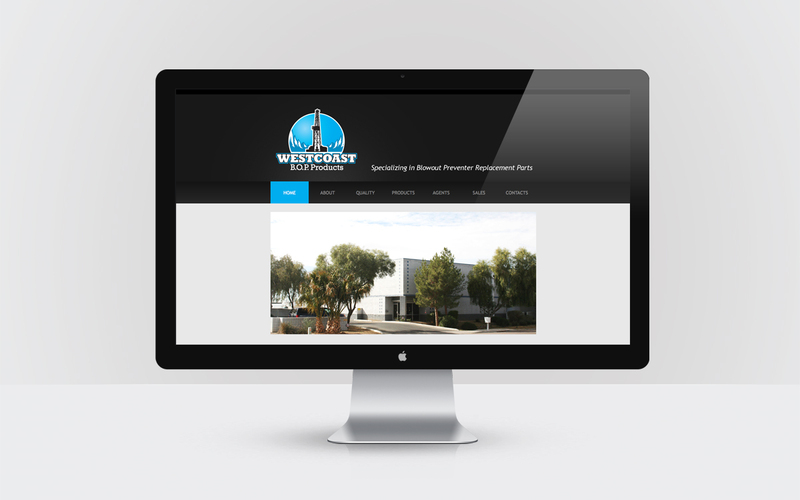 They worked efficiently to design a new logo and provide a multi page website. We are extremely happy with the results and would recommend Two Stones to any company.